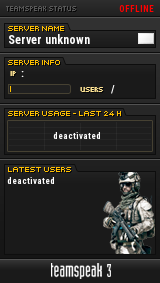 if you want to join in on the fun try our servers. We will be promoting a hacker free environment and our servers are monitored all the time. All in all some good friendly fun, so keep in touch with our server and play fairly.